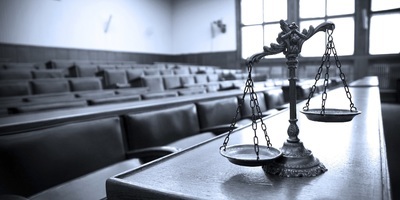 PHILADELPHIA – Sherwin-Williams says an upcoming public nuisance lawsuit over lead paint by Delaware County has been tainted by the county’s attorneys having a financial stake in its outcome, and should be prevented for violating its due process rights. 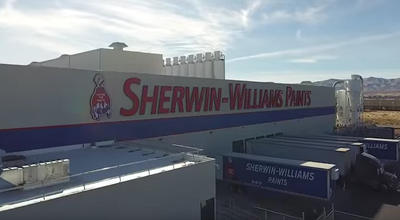 “The substantial burden imposed on Sherwin-Williams, both financially and on the exercise of its First Amendment rights, by the imminent threat of unconstitutional public nuisance litigation justifies immediate protection of Sherwin-Williams’ constitutional rights,” according to the paint company’s Feb. 19 motion for partial summary judgment. The company last year filed in federal court to block possible litigation filed by Pennsylvania counties. This was done in the wake of the U.S. Supreme Court leaving intact a $400 million ruling in California that kept ConAgra, NL Industries and Sherwin-Williams are responsible for paying for lead paint abatement in California. 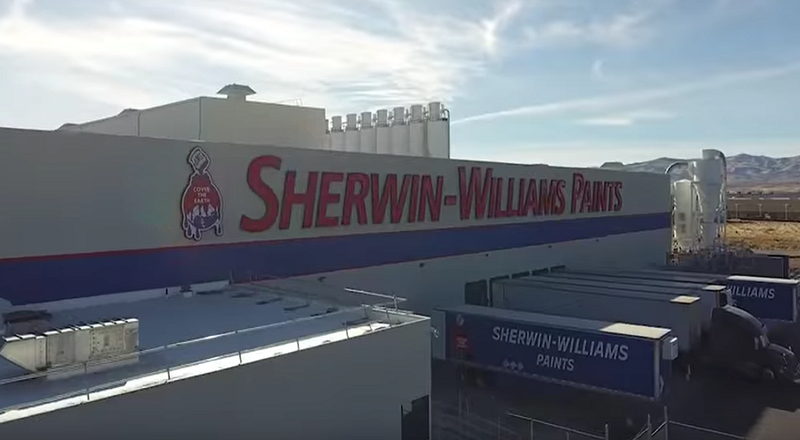 As well as its due process rights, Sherwin-Williams is alleging that its First Amendment rights under the U.S. Constitution have also been violated. 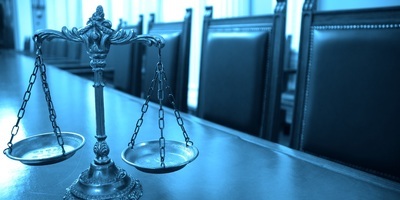 However, the lawyers for Delaware County have argued the court does not have the legal jurisdiction to preside over this case, saying that the “allegations are constitutionally and statutorily insufficient.” This is because, according to them, Sherwin-Williams has not sustained an injury worthy of litigation. The instant case considers the issue of “public nuisance,” rejected in similar lead paint cases in several states, like Ohio and Rhode Island, but was received favorably by California courts in a lawsuit that lasted 18 years. A trial court in 2013 found the three companies to be responsible for the lead-based paint in houses built before 1981. An appeals court largely upheld that decision, though narrowing it to those constructed before 1951. 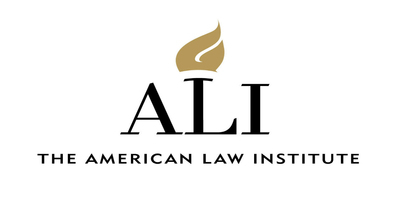 The Supreme Court of California refused to review the lawsuit, leading to its appeal to the U.S. Supreme Court. But, the U.S. Supreme Court decided not to take up the case last Oct. 15. 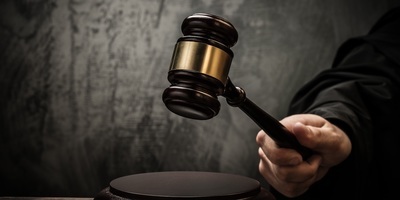 In Pennsylvania, Montgomery County’s lawsuit was filed just 11 days before the SCOTUS decision, and Lehigh County’s contract with Anapol Weiss was signed on Aug. 28, stipulating a contingency fee for the firm of 33.3 percent. It is that same one-third contingency fee that Sherwin-Williams says is at the heart of the motivation behind the current legal wranglings. “Their financial incentive may explain why counsel has solicited the County to pursue litigation rather than public policy alternatives; defined the purported public nuisance in the broadest way possible, even though Pennsylvania law precludes such a claim; identified as defendants companies with the 'deepest pockets,' regardless of these companies’ actual contributions to the presence of lead in the County,” Sherwin-Williams states in its Feb. 19 filing. Recently, Lehigh and Montgomery counties filed their lead paint lawsuits through lawyers in the Philadelphia office of Anapol Weiss. In its own lawsuit, Montgomery County sued Atlantic Richfield, ConAgra, DuPont, NL Industries, PPG Industries and Sherwin-Williams. Anapol Weiss is pursuing other counties as clients, like York, Erie and in the instant matter, Delaware. These lawyers, Sherwin-Williams said, are attempting to apply current definitions of the law that were not present when lead-based paint was commonly used in home construction. “In accordance with 42 U.S.C. 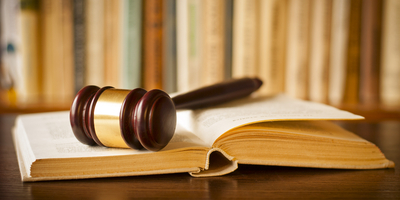 Section 1983 and due process of law, this Court should grant plaintiff Sherwin-Williams’ motion for partial summary judgment, declare that Delaware County’s contingency fee agreement violates due process, and enjoin the County from retaining and using financially interested counsel to bring this public nuisance action,” the company’s motion read. Delaware County has yet to respond to the Feb. 19 motion for partial summary judgment, and presiding U.S. District Court Judge Nitza I. Quiñones Alejandro has yet to rule on it.